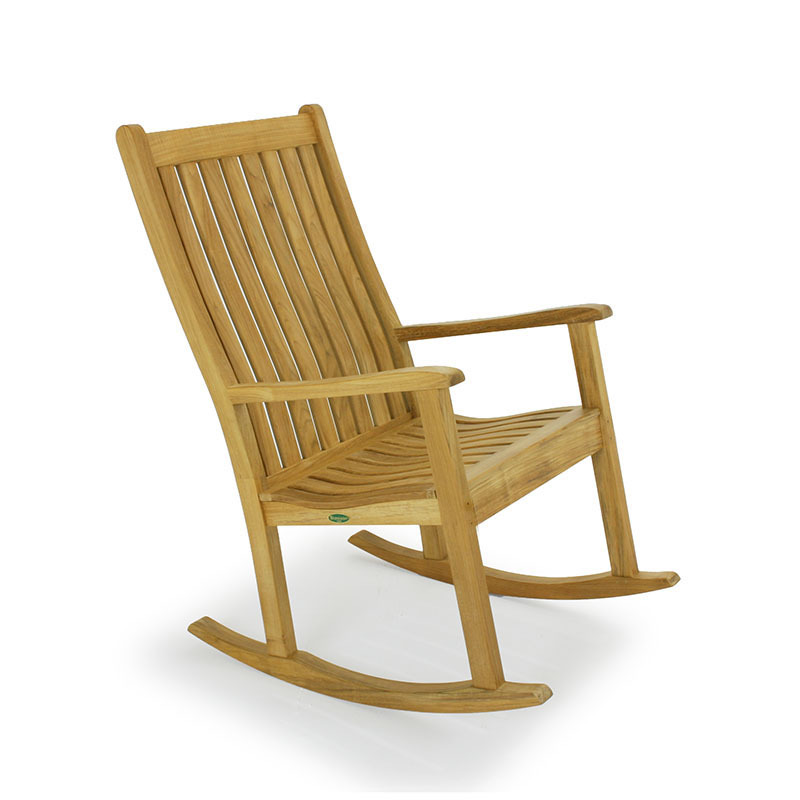 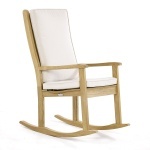 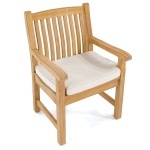 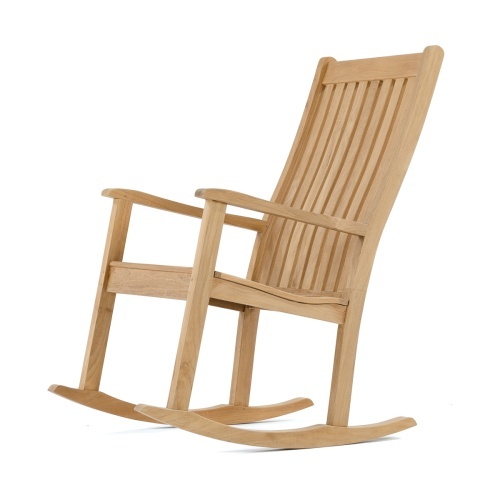 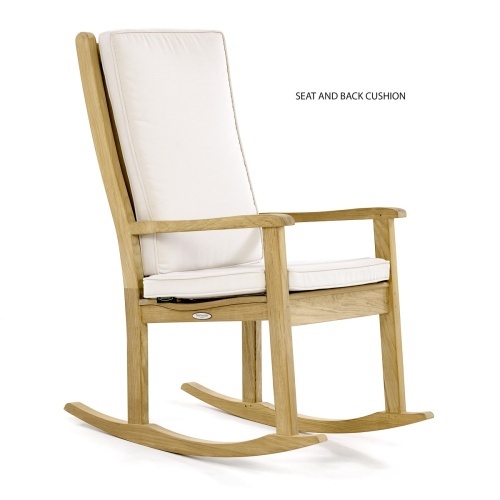 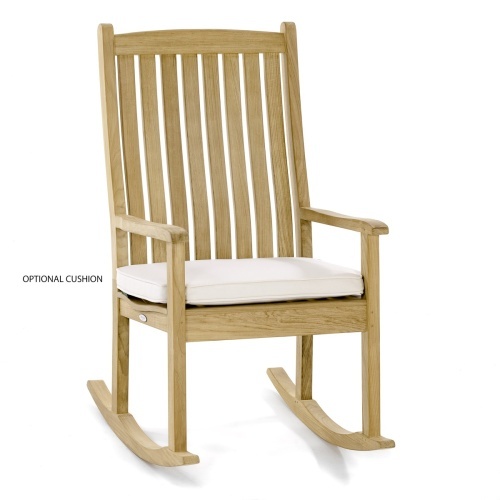 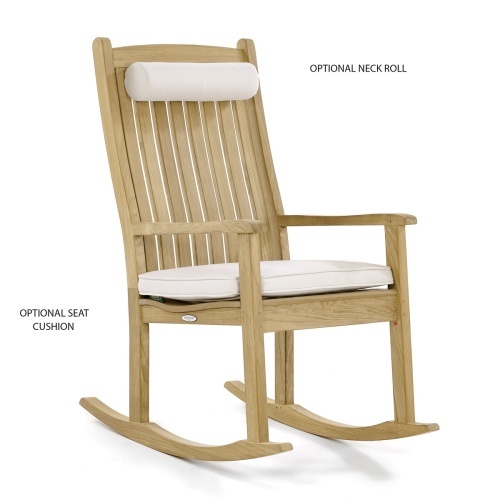 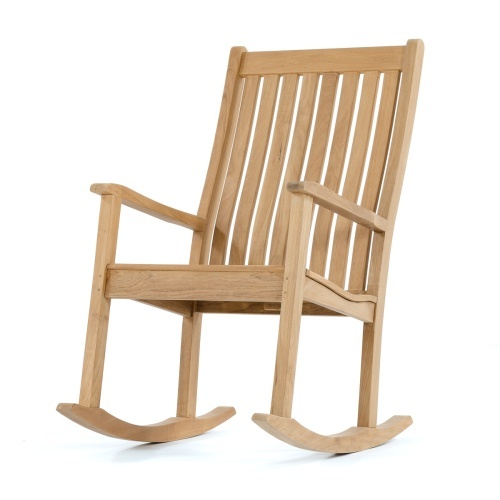 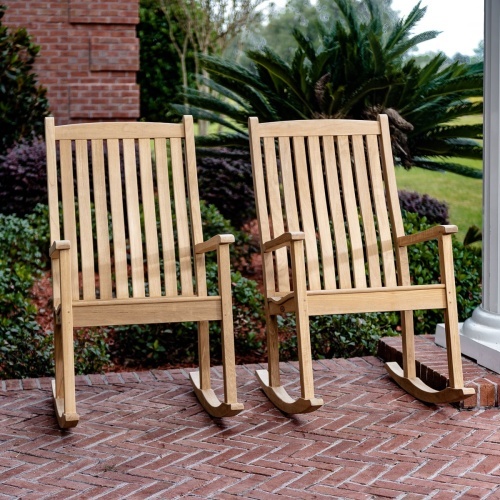 The Veranda Teak Rocking Chair is inspired by the traditional rocker your grandmother may have used. 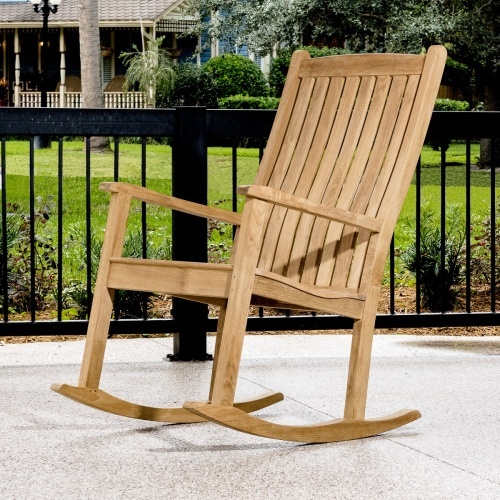 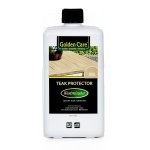 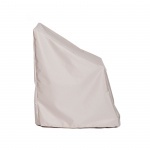 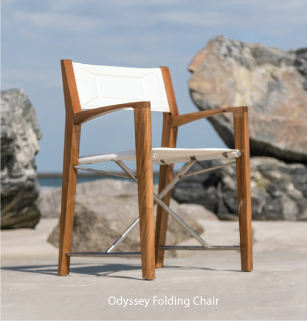 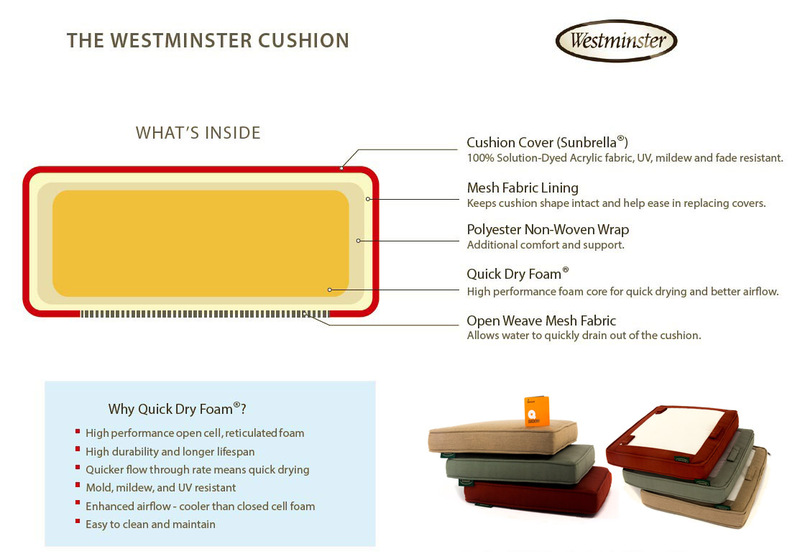 Its contoured backrest and seat maximizes comfort for the outdoors, even without a cushion. 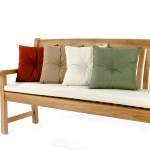 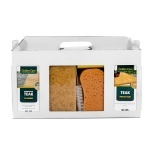 It is just as suitable indoors in any living room space. 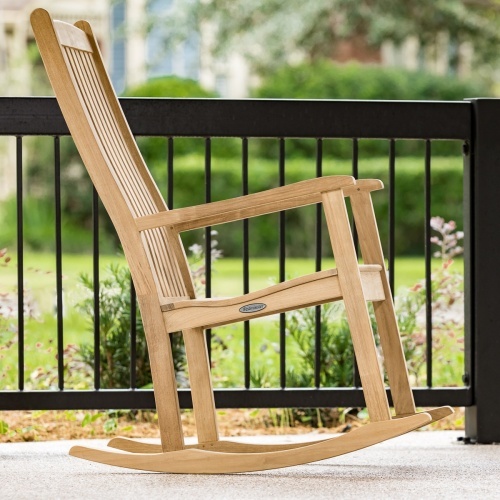 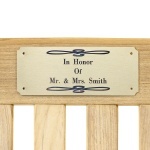 Built for exceptional durability to last a lifetime and certain to become an heirloom piece. 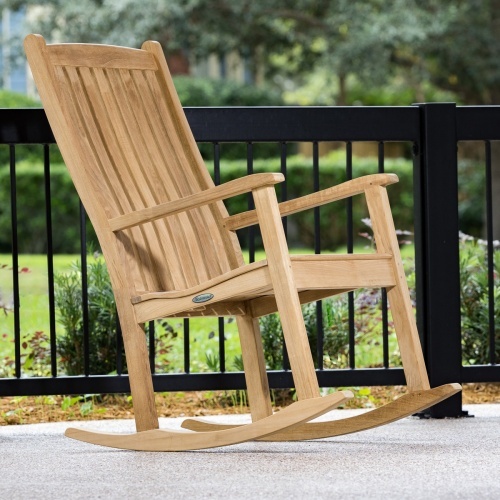 The time is now 10:37 AM EST!